Looking for a place to worship for Easter? 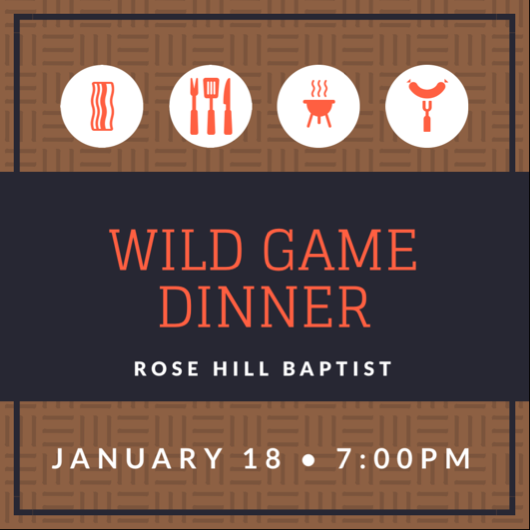 Join us at Rose Hill! 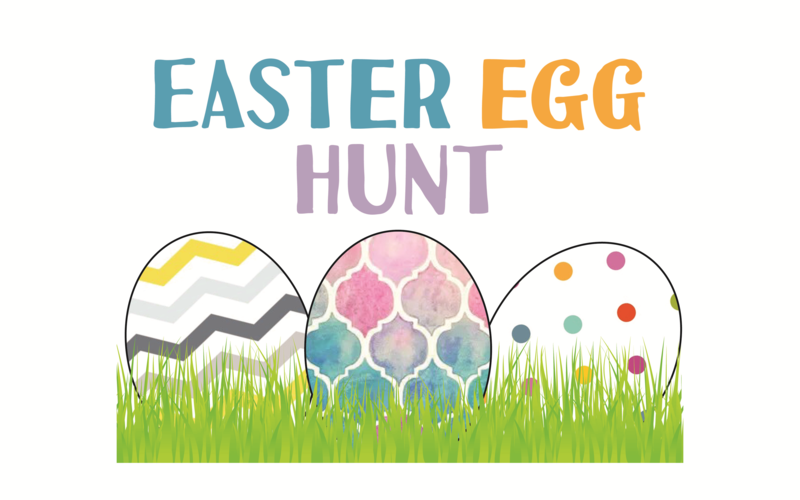 Come out and join the fun at our annual Easter Egg Hunt on Friday, April 19, at 5:30pm! There will be free dinner, cookie decorating, egg dyeing, and of course lots of egg hunting and candy! Is our faith all talk or do we live it out? Join us on Sunday mornings beginning March 3 as we start a new sermon series through the book of James and discover what it looks like to have a productive faith. Join us on January 13th for our first Celebration Sunday of 2019! What is Celebration Sunday? It’s a day that we celebrate the conclusion of our first phase of the vision for our 2018-19 church year: Growing together in our love for God, one another, and the lost. There will be special music from our praise team, testimonies, pizza, and a church-wide kickball game! Don’t miss it! Everyone is invited to celebrate Christmas at Rose Hill with us on Wednesday, Dec. 19 at 6:30pm. We’ll have a free dinner, followed by special Christmas music and a candlelight service. Bring a friend! Join us this Fall on Wednesday nights as we discover more about God through the creation account and the implications this has for our lives. Study begins Oct. 10 at 6pm! Kickoff Sunday is Sept. 9! The focus theme for our new church year is “Growing Together,” specifically, in our love for God, one another, and the lost. We will kickoff this campaign on Sunday, Sept. 9 with a special worship service in the morning and a church-wide cookout and kickball game that night at 6pm on the softball field. Don’t miss out on the worship and fun! Join us on Sunday mornings as we study Matthew 9-10 and see what it means to be sent on mission as Jesus’ disciples. Come out and join the fun at our annual Easter Egg Hunt at 5:30 this Friday night, March 30! 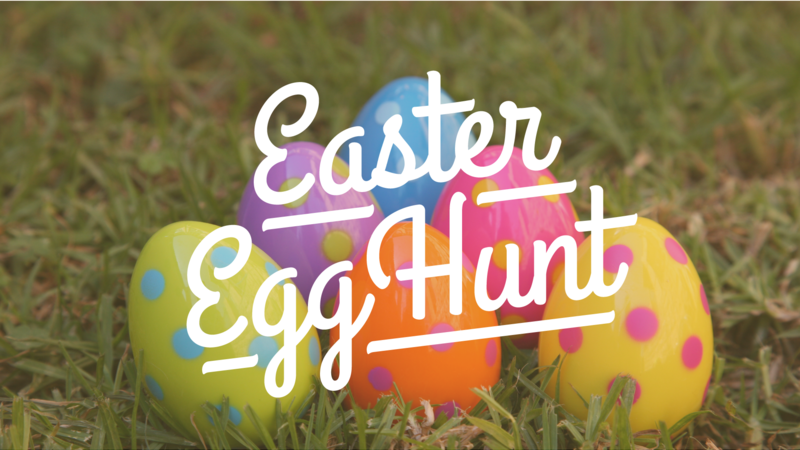 There will be pizza, egg dyeing, games, and of course lots of egg hunting and candy! 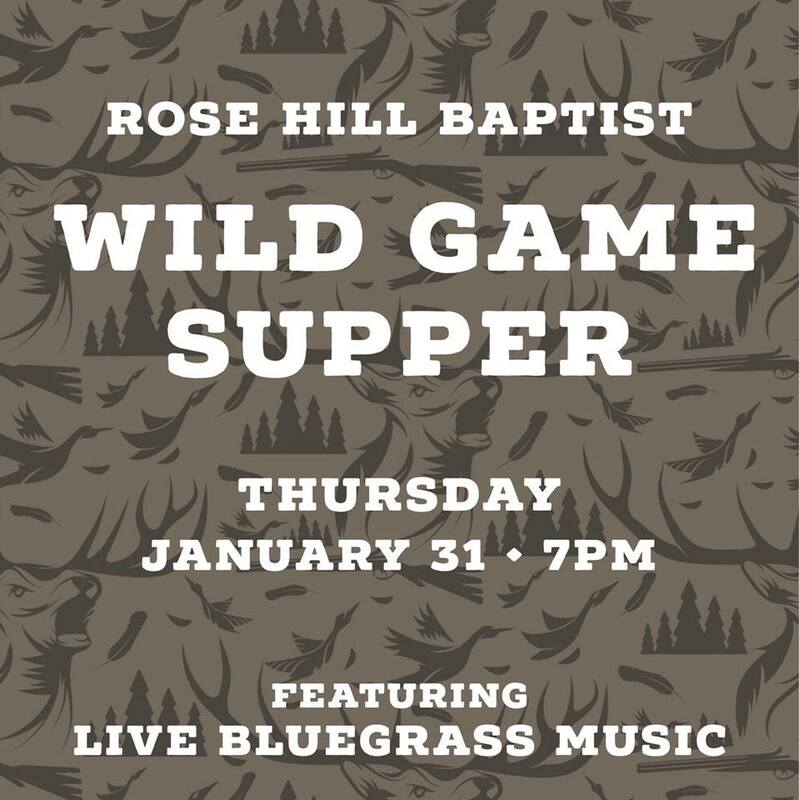 Come out and join us Thursday, January 18 at 7pm for our annual Wild Game Dinner! There will be lots of good food and fun! 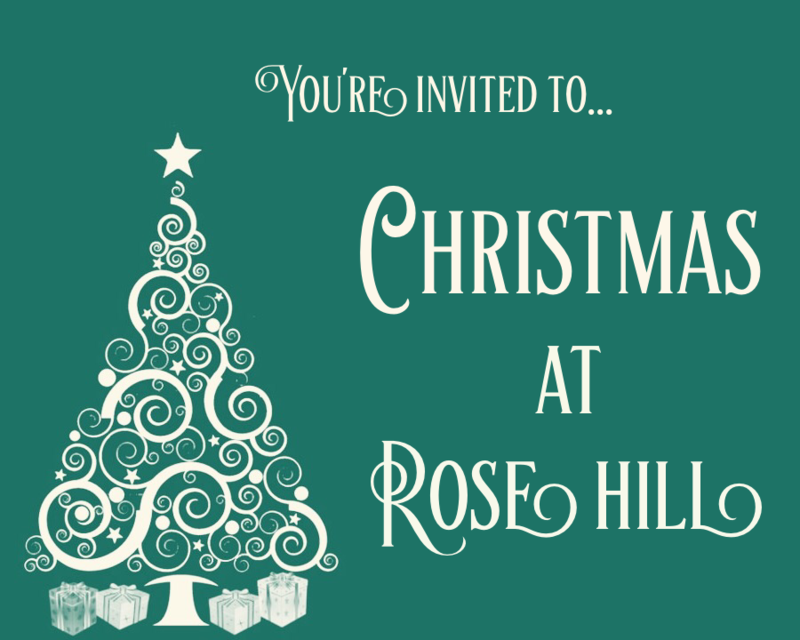 Join us for Christmas at Rose Hill! 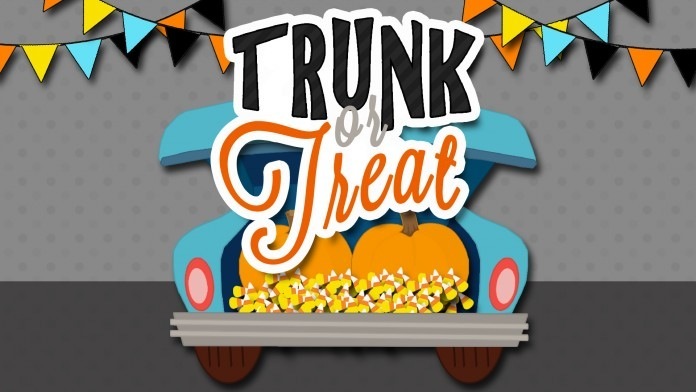 Join us Saturday, Oct. 28 from 5-7:30pm at Rose Hill for Trunk-or-Treat! For more info, go to our Facebook page and click on the Trunk-or-Treat event. Our Fall preaching and teaching series are all underway! Come join us for one of these (or all three!) as we grow together in God’s Word! 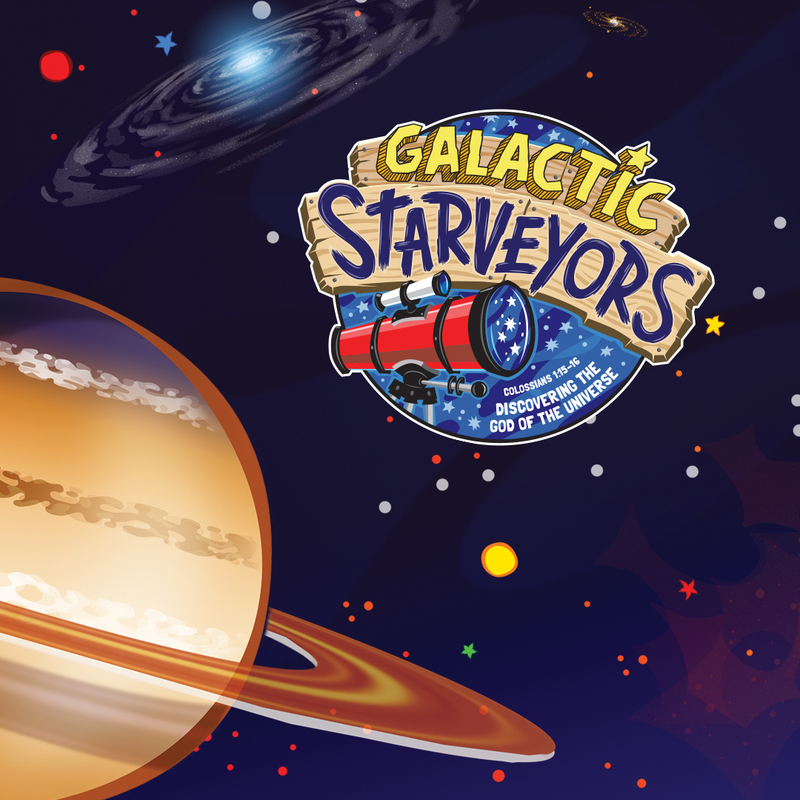 Join us for VBS June 11-16! There will be classes for Nursery age all the way through High School. Each night begins at 6pm. Hope to see you there!